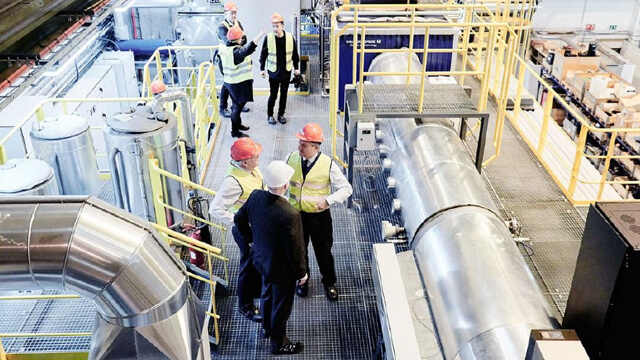 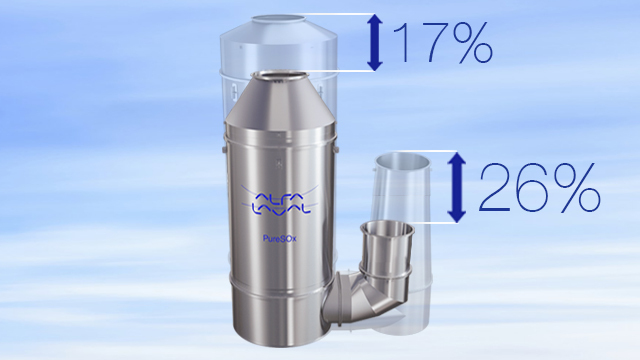 "Alfa Laval has a robust biological disinfection technology and has mobilized quickly following the USCG's rejection of most probable number method," says Stephen Westerling Greer, Global Business Manager for PureBallast. 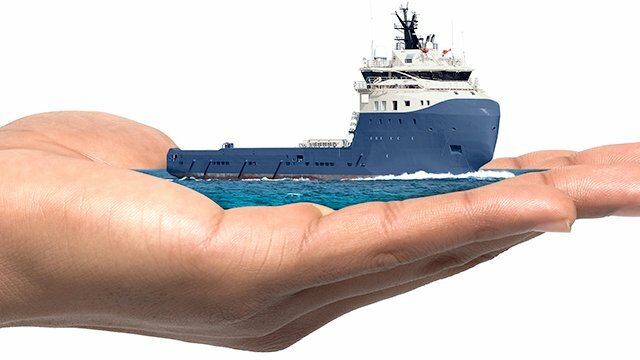 "As a dedicated supplier approachi.ng 100 years of marine service, we have made USCG type approval a top priority." 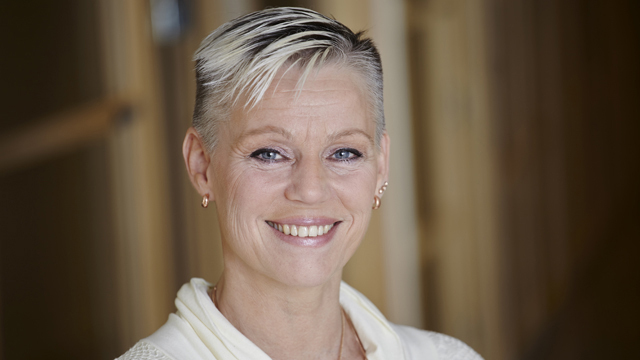 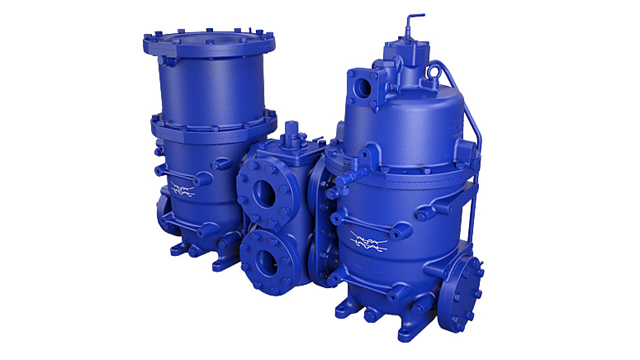 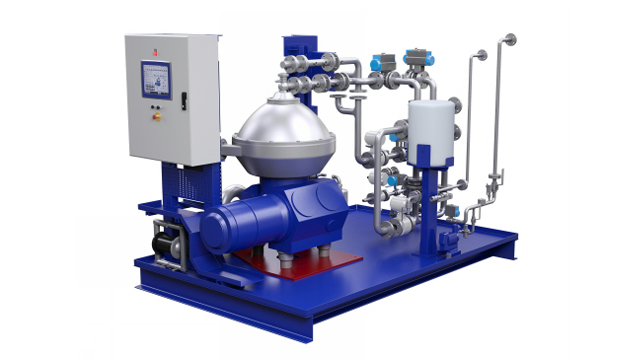 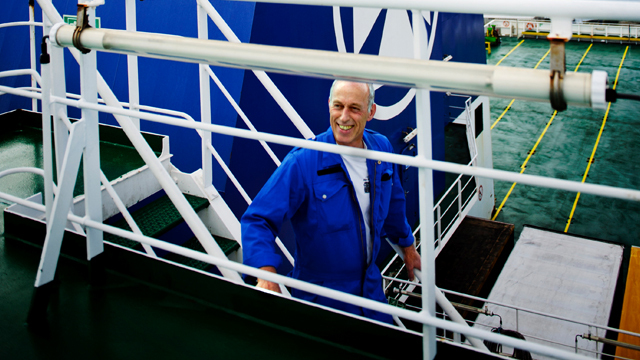 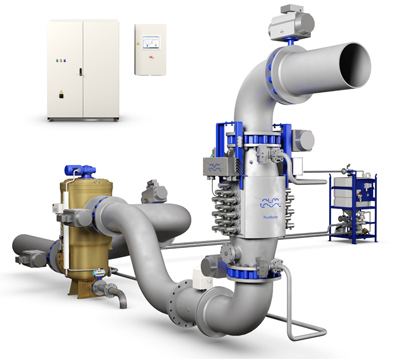 Westerling Greer concludes, "Alfa Laval's vast experience in marine engineering, combined with specific knowledge in the design of ballast water treatment systems, is allowing us to secure a fast and positive testing outcome."